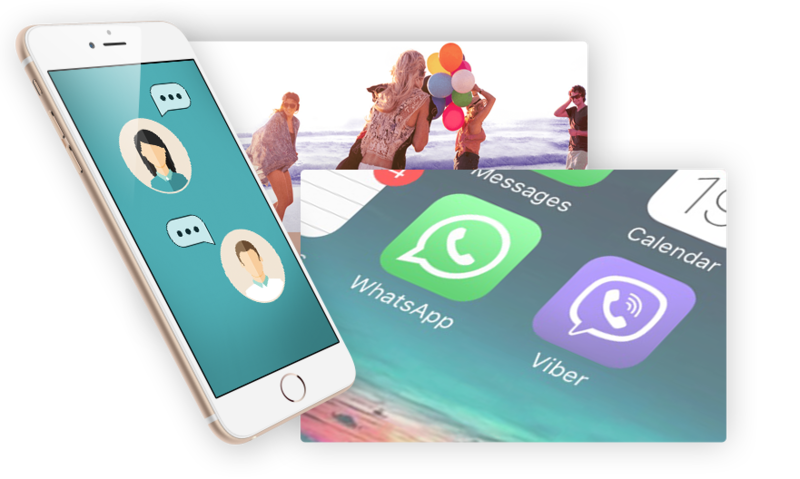 Transform your chat applications conversations into sales leads. Reach your customers no matter where they are. 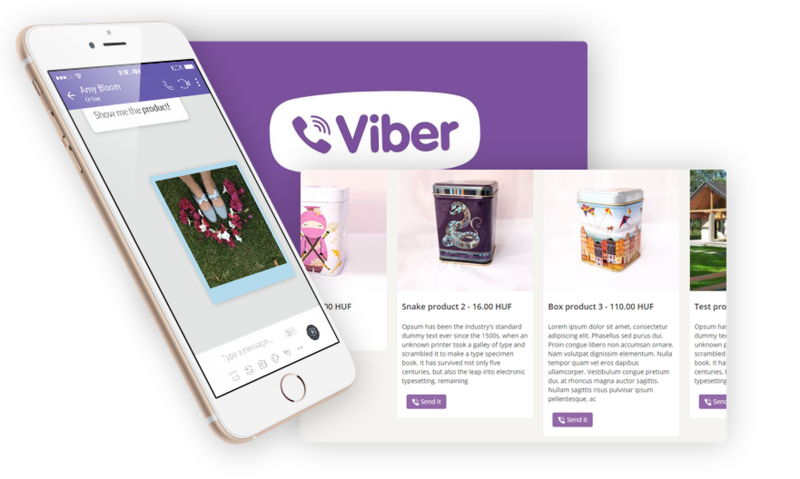 Send them shoppable message via Viber. 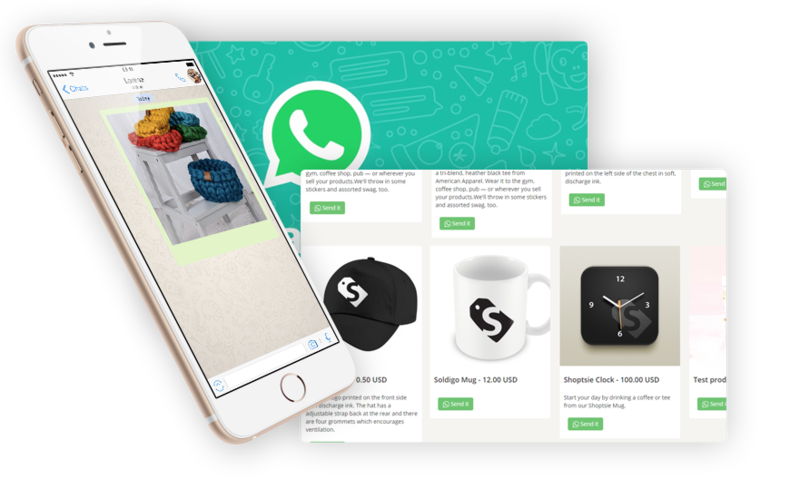 Transform your Whatsapp conversations into sales leads.